The holidays are here, and we’re meeting them head-on with some great Cyber Monday Deals! 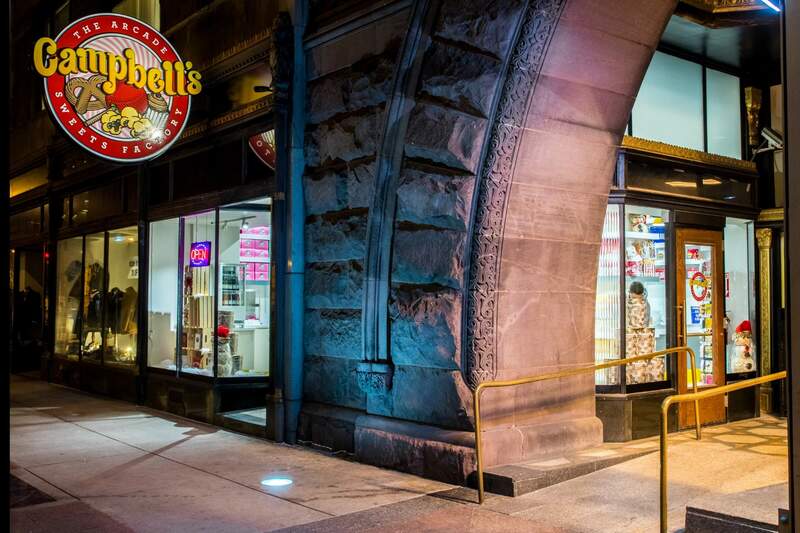 Get your shopping done early with our online shop here at CampbellsSweets.com; utilize the code FreeShip50 to get FREE SHIPPING on orders of $50 or more! 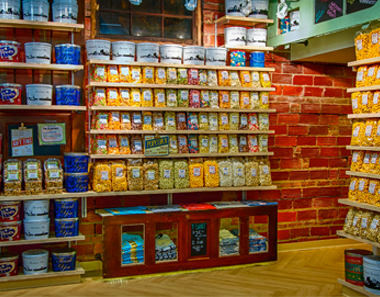 We’ve got all kinds of great options to purchase, like our line of gift items and baskets, or some home-popping kits and with our Ohio-grown seed! Worried about the gift arriving too early for Christmas? Just let us know to delay the shipping! You can utilize our “order notes” functionality during checkout to let us know any special handling about your order, such as “Please don’t ship until Tues, 12/20!” It’s easy to order-now to take advantage of our Cyber Monday Deals and rest-easy over the upcoming weeks knowing that your holiday-shopping is finished! 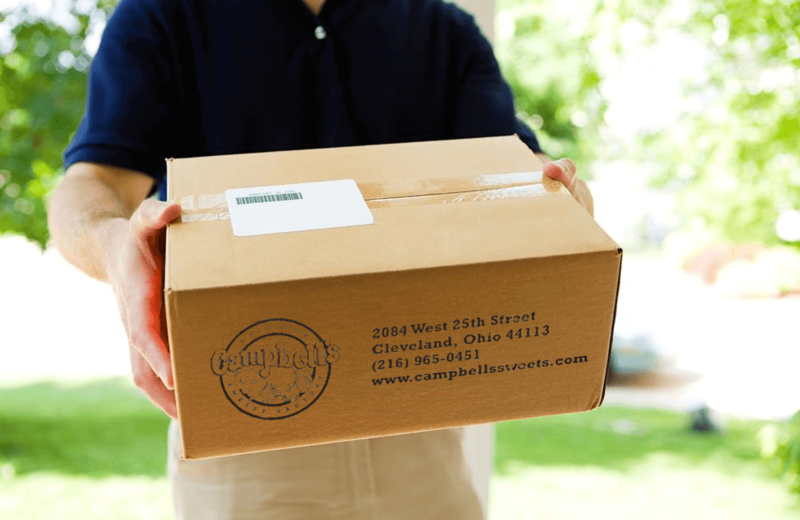 Ship it to yourself for in-person giving, or just have us ship it directly to your loved-one with a “custom message” that you can also include during checkout! 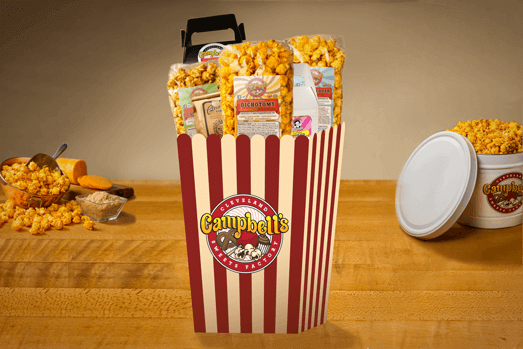 It’s a great, easy way to personalize your gifts; and everyone loves Campbell’s gourmet popcorn over the holidays! 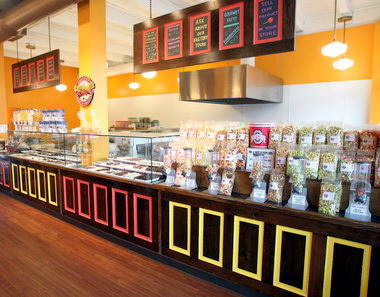 Hand-crafted gourmet popcorn, great Cyber Monday deals, only at CampbellsSweets.com! Use the coupon code FreeShip50 on CYBER MONDAY ONLY! These deals only last for the day, so get your shopping done while there’s great saving-opportunities! This year has flown by! 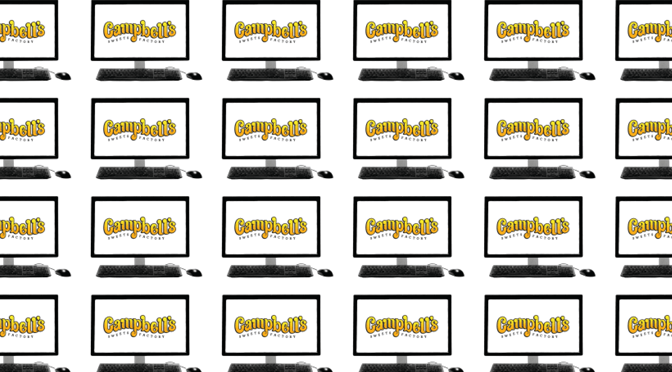 For better or worse, the holidays are right upon us, but we here at Campbell’s can help with your gift-list! 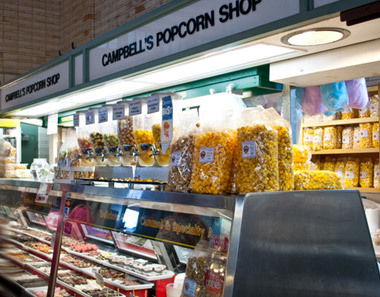 Check out our full list of products online—including NEW gift basket options, chocolates, and more—for easy one-stop-shopping for anyone and everyone on your shopping list!